Summer rolls in bringing adventure, a family of super-heroes and fashionable stars. 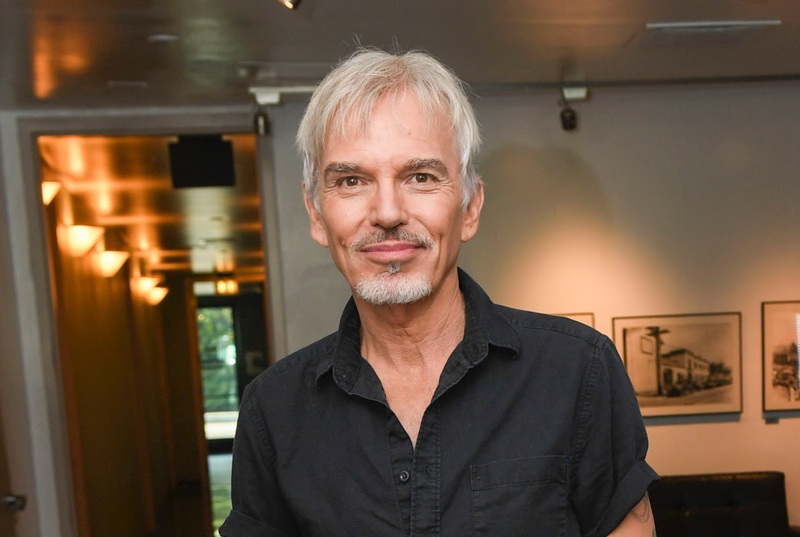 PODCAST: In this exclusive interview Billy Bob Thornton opens up about his career, his music, and Angelina Jolie. 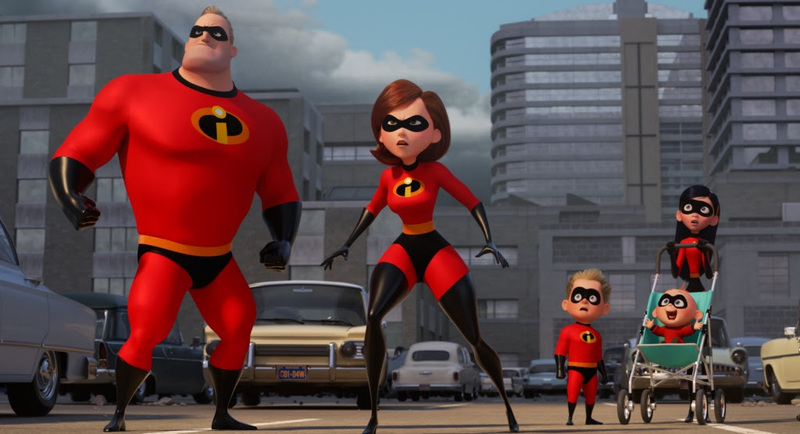 BOX OFFICE: THE INCREDIBLES ARE BACK! The Parr family returns with new adventures_ and takes over the world. 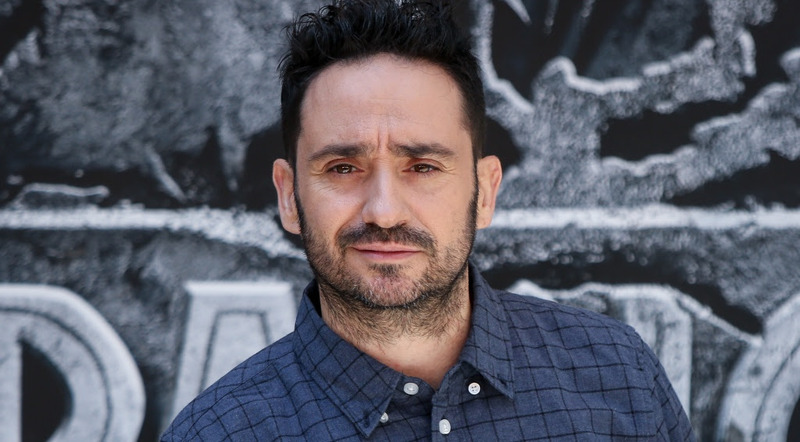 Una entrevista exclusiva sobre la carrera metórica del director español. 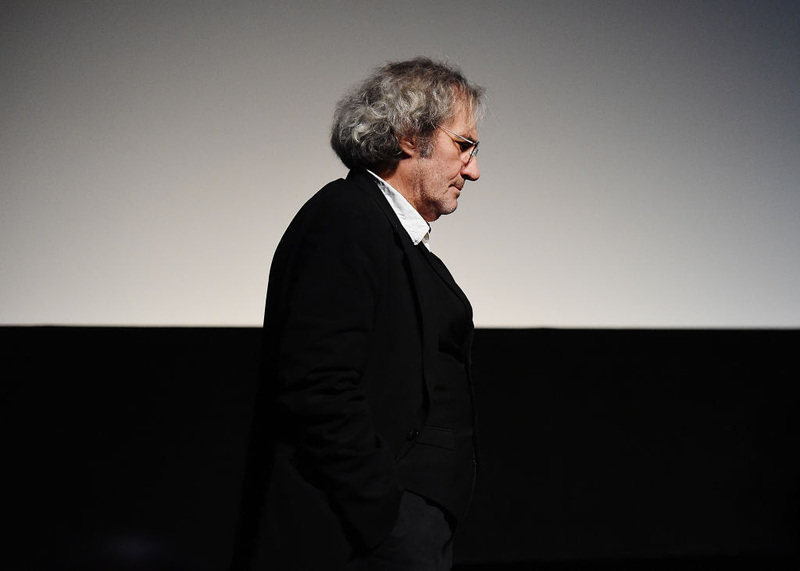 In this exclusive interview, director Philippe Garrel looks back at the nouvelle vague, and talks about his work, present and future. 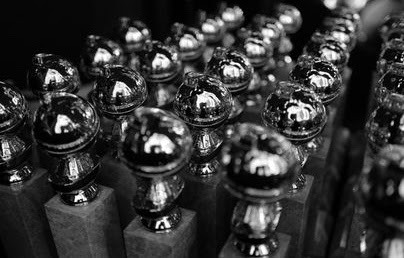 Our Golden Globe winner goes to the opera. Summer trends gallery: see what the stars are wearing on the red carpet this season. We are at the midpoint between Golden Globes. Go back to our historical 75th edition with these gorgeous black and white photos.